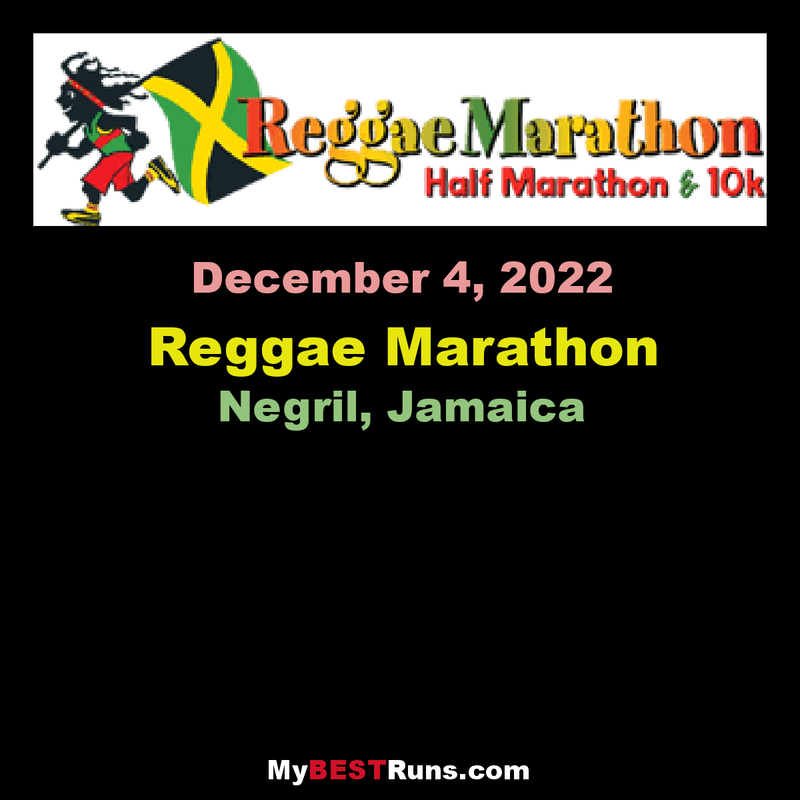 The Reggae Marathon & Half Marathon is Jamaica’s premier International Marathon Event. Marathoners, sports enthusiasts as well as beginners, converge in Negril, Jamaica’s capital of casual, for a fun event characterized by good vibes and lots of Reggae music. Enthusiastic supporters come out along the looped, internationally certified course to support participants. Meanwhile, hard working volunteers offer uniquely packaged water and re-hydration fluids at every mile. The pulsating Reggae music on course also keeps participants in an “irie” spirit, as they burn the mileage. Other related Marathon events, like the internationally rated gourmet Pasta Party and Registration & Expo, have participants and supporters alike, humming with activity. The Finish Line Beach Bash affords everyone an opportunity to relax on the beach with special offerings and entertainment geared towards having the best time. All in all, the Reggae Marathon Event is uniquely Jamaican with an international appeal.